Are you a master gardener, a creative crafter, an artist, or have a special talent or gift you’d like to share with our community? We’d love to have you! No selling or fundraising, please. Tell us what you’d like to share. Connect with the Delmont Library on Facebook! Use your credit card to make a donation. 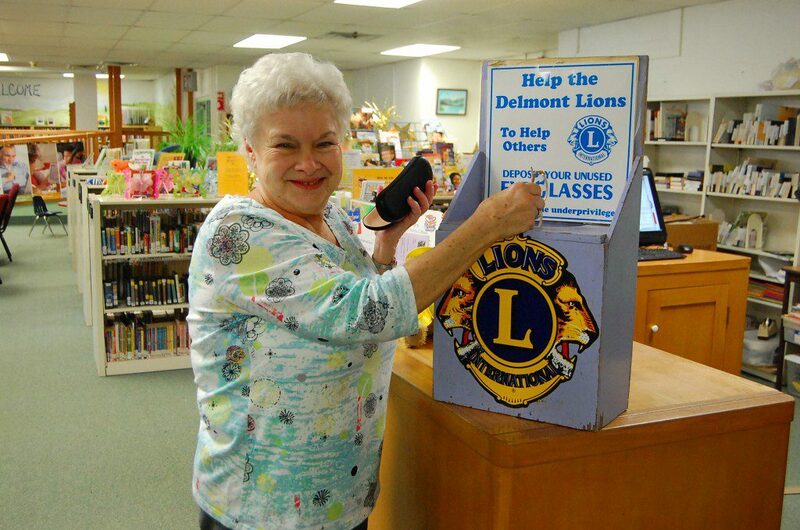 The Delmont Library always needs volunteers. If you would like to shelve books, decorate bulletin boards, or just help out, contact us! Want your organization’s local event featured on our website? Contact us! Copyright © 2019 Delmont Public Library. Powered by WordPress. Theme: Esteem by ThemeGrill.